What are the benefits of the Enterprise license? A good explanation is not an art, but it is full of challenges. 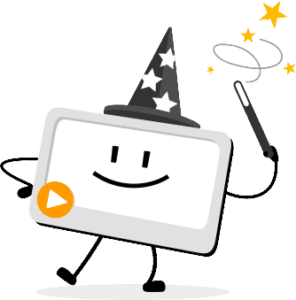 Our explainer video creator mysimpleshow supports you with all the explanation expertise from 10 years of simpleshow. 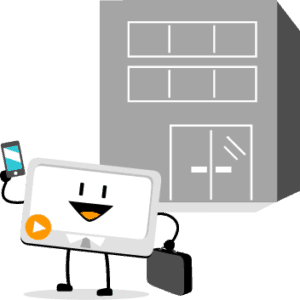 A great explainer video is based on a good text concept. Successful storytelling is a key success factor for any efficient explanation, as stories help to convey the message in an understandable and sustainable way. So to help you write your video script, we have developed various storyline templates that help you navigate through the essentials of your explanation problem. These templates structure your topic with a storytelling approach and are optimized in length for the average attention span of your audience. Therefore you will find it easy to explain challenges such as new processes, the presentation of a new project, or training topics. When your script is ready, it only takes seconds until you can see the work of mysimpleshow’s intelligent “Explainer Engine”. Keywords in your text are recognized, automatically illustrated, and a video draft is created in seconds. But that’s not all: the explainer engine also understands context and always selects the most appropriate image option. Still not the right motif? Upload your own images or order individual illustrations made by simpleshow. Give your video the finishing touches in just a few simple steps. Create your own voiceover, make your selection from different background music options, insert your company logo or your company font. You can download the finished result as an mp4 file or share it directly via a link. The artificial intelligence behind mysimpleshow, our so-called “explainer engine”, makes the creation of explainer videos quick and easy. mysimpleshow analyzes your text, recognises the most important keywords, and suggests a suitable visualisation within seconds. At the click of a button, you can view a draft of your video and perfect it in a few simple steps. 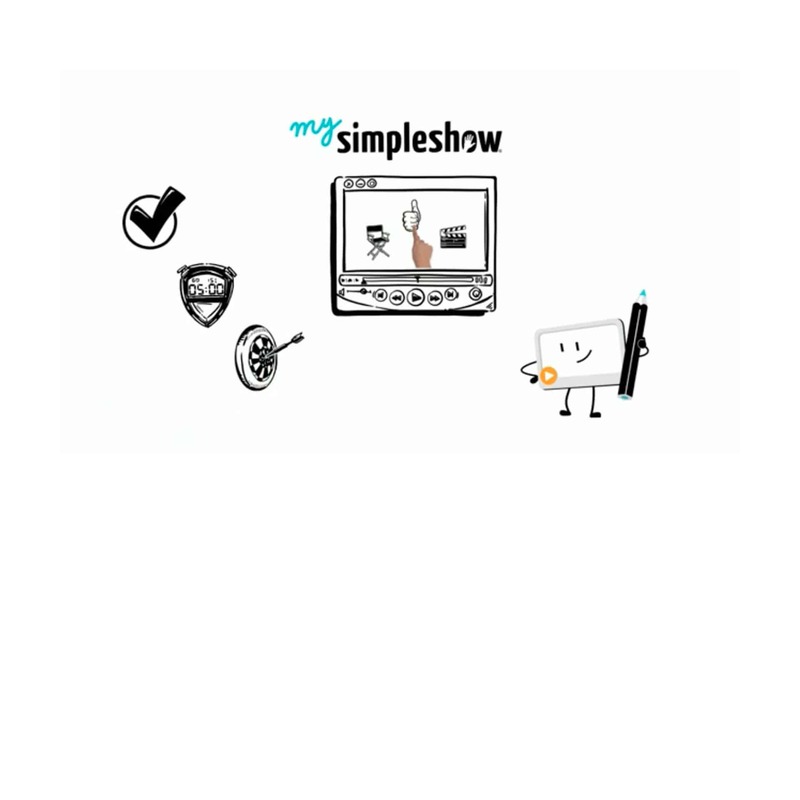 Self-learning processes take place in the background of mysimpleshow’s sophisticated technology. Deep learning and machine learning are the keywords that best describe our explainer engine. Its continuous self-improvement is defined by rules and with the help of neural networks. Thus mysimpleshow cannot only recognize the word “bank” in your text as a meaningful keyword. The explainer engine also assesses whether your video is about a piece of seating furniture or a financial institution. It’s best to take a look for yourself.